© Jamie Wunneburger. All rights reserved. 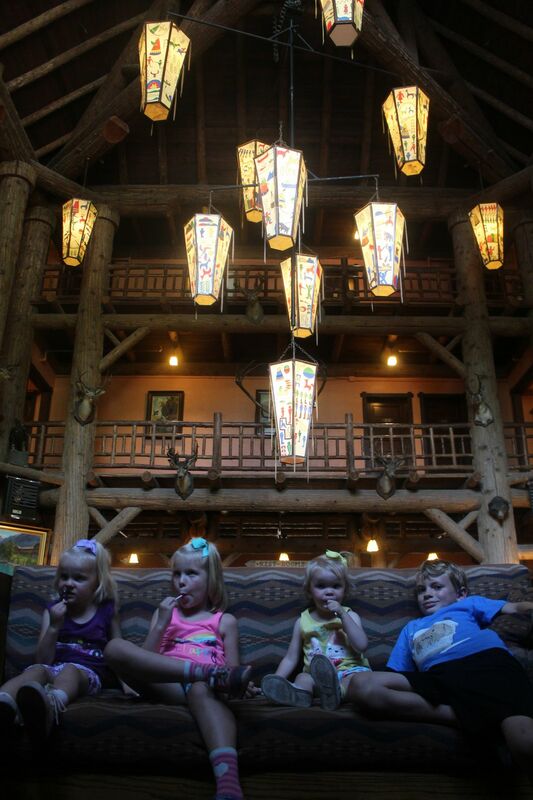 Clara, Amelia, Stella, and James enjoy a huckleberry lollipop under the iconic lanterns at Lake McDonald Lodge in Glacier National Park.